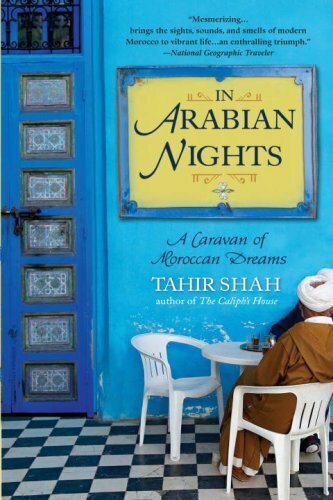 In this critically acclaimed book, Tahir Shah helps us to discover the soul of Morocco through folk tales that have been passed down from generation to generation. He believes that westerners have lost the purpose and the power of stories to convey messages, information and values. For Moroccans this tradition remains strong. Shah’s ancestors have been storytellers for a thousand years, so he speaks from experience! As in One Thousand and One Nights, he uncovers the hidden face of Morocco, introducing the people in the medinas and the desert, immersing us in this ancient culture. Tahir Shah has written many books recounting his off-the-beaten-tracks travels throughout Africa, Asia and America, focusing on the real life and local tales.